Belkin is one of my favorite manufacturer when purchasing an accessory to be used with the iPhone or iPad. They catalog to cover all needs and their products are quality without being overpriced like some other companies. Soon, Belkin will release a new range of products that is far removed from the standard pattern. This is a range of cases to which is born of the alliance with Lego as announced on their website .. Now fans of this "toy" should use one of these cases to build your own and it is already known, with Lego to do whatever is in our imagination. These cases will be available in the spring of this year. Currently only cover the design of the iPhone and the iPod Touch but not download future expansion to other platforms in the agreement between Belkin and Lego. Price has not said anything so we will wait and see if it really worth to get one of these peculiar cases. 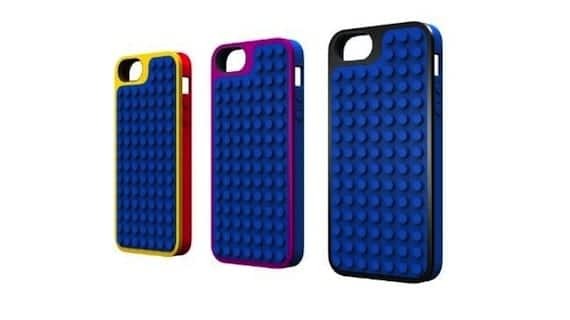 Article Belkin and Lego will launch a new range of cases has been originally published in News iPhone .